I have somehow unfortunately managed to get some scratches on the screen of my samsung galaxy tab. Some are long enough and much deeper. Touch screen works though. But it doesn't look good. Do you know how to wipe out these scars without changing the screen? 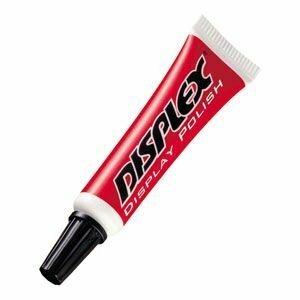 You can use some kinds of display polishes like Displex to wipe out any display screen scratches. Just use some fresh cotton clothes or you may use some special LCD wiping cloth, put some polish on cotton. Don't put any kinds of polishes directly to the screen. Then just smoothly wipe screens with gentle strokes. Not too much pressure. You may find your screens in much better condition than before. Use some regular white toothpaste to wipe your tab's display screen scratches. Simple scratches will be wiped out, but not the deeper ones. Your screen will shine far better from before. I suggest you not to use any product to fix your screen, it's better to avoid scratches on your screen. Be more careful when you use it and buy a case for your phone, to keep it safe from small falls. Hey Nadia, what will you do with a new case with that old scratchy display screen? You have to use that display screen. And nobody, I think, want to use that tab on public. Though, it's good to use a good tab covers / cases, as Nadia advised to keep that safe from small falls and get scratched again. Replacing a screen is far more expensive than buying a case for your phone, also trying any products on your screen might destroy it. 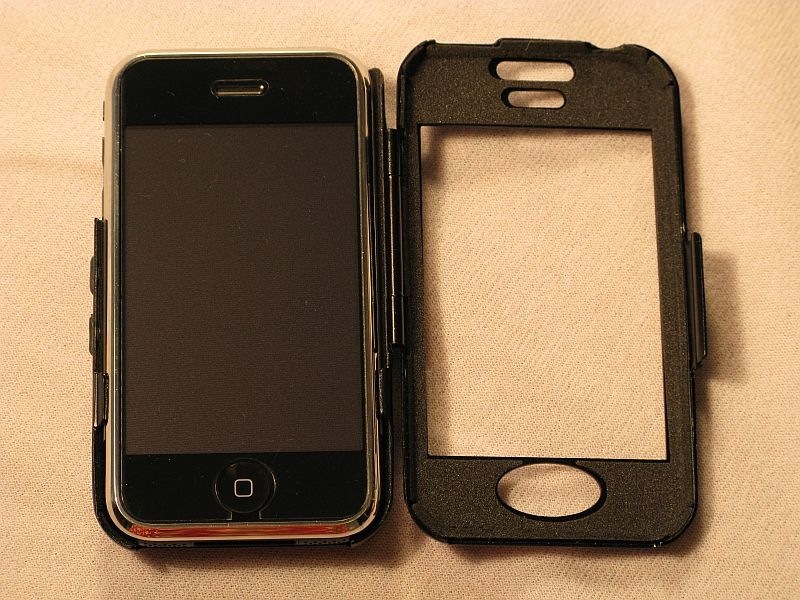 There are cases which cover the screen too and there are not too ugly, you can use them in public too. @Nadia; The case looks like made of metal instead of leather. If there are no internal lining of some kinds of leather or fabric, it might harm your phone's edges. 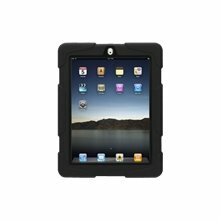 You may use polycarbonate protective cases like this one for your beloved tab's, found in many stores. This is shock proof also. You must be right Guru, a more "friendly" to the phone case would be better. Thank you for your recommendation, I will look after this and similar cases. I had the same problem, to tell the truth I didn't find something that can remove the scratches on the screen of my mobile. I bough nylon for the screen (similar to this that is attached on the screen when you buy it) and I am now using my phone without the fear of hurting it. What if the edges are scratched?